Does anyone hear a far off tapping noise? 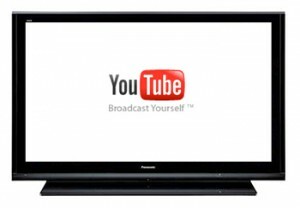 The new channels, which roll out sometime in 2012, are expected to attract “big money” from several advertisers. With table names like Tony Hawk, Warner Bros. and News Corp.’s ShineReveille unit — responsible for shows like The Office and Ugly Betty — either in agreement or in late-stage talks with Google, it shouldn’t be difficult for the company to recompense for its investments. According to the Wall Street Journal, the site known mostly for its well-trafficked, user-generated content plans on leveraging some more polished, commercial stuff to peddle ad space on the site at a higher premium. 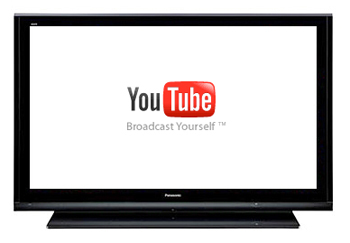 No word on exactly when next year YouTube will begin adding the new content, but the news is certain to further shake an already battle-weary cable market as the spectre of streaming looms larger.